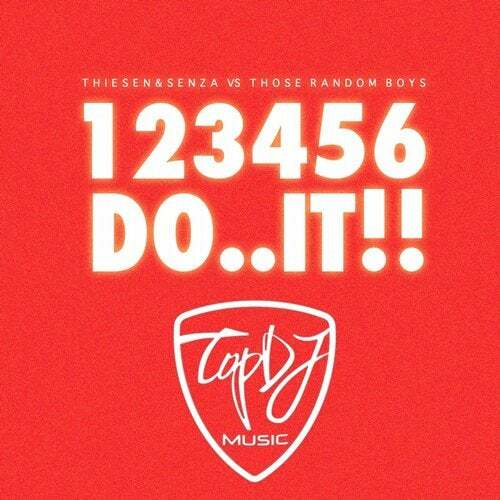 Once again we have the honor to release a track with the Swedish duo "Thiesen & Senza". This time teamed up with their friends "Those Random Boys", also a west coast DJ phenomena, they deliver the bomb of the year. Let us present - "123456 Do It".